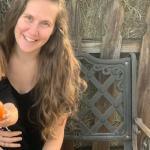 Cloth diapering is great for your baby, the environment, and your wallet! 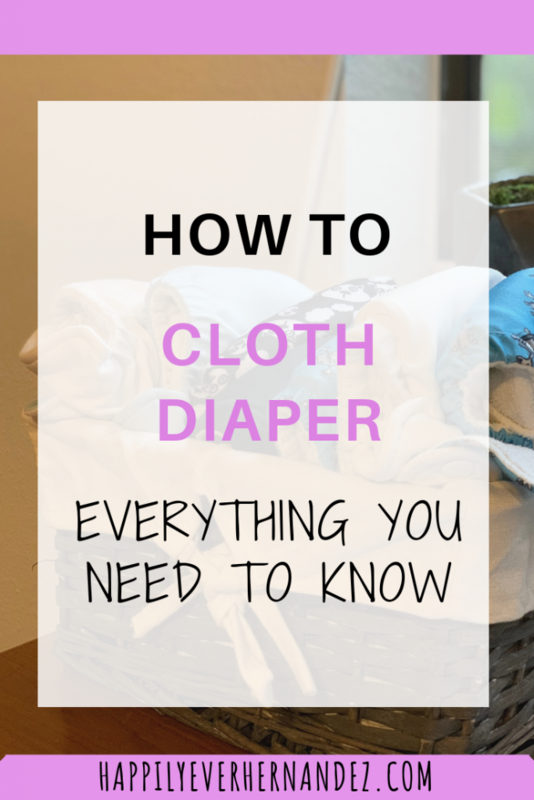 Learn everything you need to know about cloth diapers to get started today. 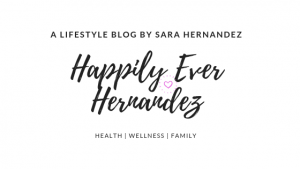 I share my experience cloth diapering, how to cloth diaper, and why you should cloth diaper. Cloth diapering is cheaper in the long run whether you have one or multiple children. You can even sell the diapers when your family is done with them. It is an investment initially, but if you’re on a tight budget you can always buy used diapers and strip them to make sure they are extra clean. I will talk more about that process later in the blog. Cloth diapers are better for the environment. Disposable diapers sit in landfills with waste that can spread disease while cloth diapers get rinsed into the toilet or just thrown in the wash to be cleaned like regular clothes. 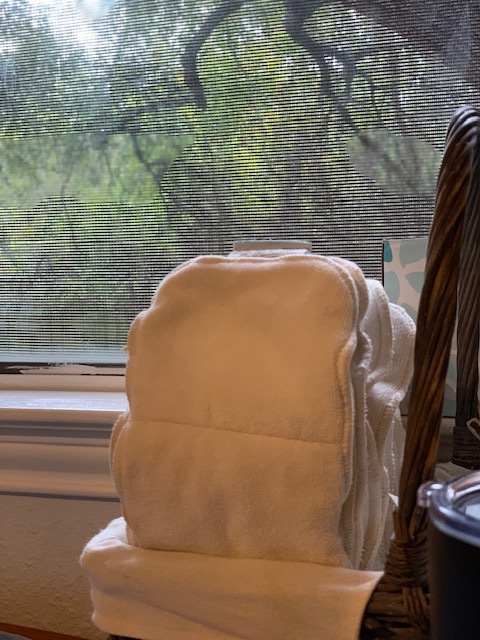 I discuss in further detail below how to wash cloth diapers. 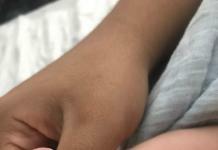 If your baby has sensitive skin or allergies some of the chemicals in diapers may irritate his/her skin. Cloth diapers are gentle on babies’ skin. They also have been shown to help with the transition from diaper to underwear. The last reason I’ll share is that they are so cute! I’m obsessed with all of the different patterns and colors. Where do I get cloth diapers? There is a range of different types of cloth diapers you can get. Prefolds are going to be the cheapest option, with all in ones typically being the most expensive. When you chose what’s best for your family, weigh the pros and cons of convenience, ease of use, and price. All in Two: These are the ones we personally have and love. They are one size and claim to fit from six pounds to thirty five pounds. Our baby was over eight pounds when he was born, and it still took a couple months for them to fit him. He’s 19 months now, and already 30 pounds. So, they may not fit him until he’s potty trained. You can buy a large size that goes up to 45 pounds, or an extra small that should fit newborns. They even have training pants! The way these work is there is an elastic adjuster inside the diaper that you can release as your child grows to loosen. You also button the diaper tighter to begin with and snap it wider as your child gets bigger. The 2-in-1 diapers come with inserts that you put into a pocket of the diaper cover and another insert that you put outside the pocket for extra absorbency. All in One: These can be the most convenient, but also the most expensive. As the name implies, there are no pieces or parts to this diaper. It has all of the inserts attached for a quick and easy diaper change. Prefold/Flats: I was always intimidated just thinking of how to figure out the correct folding techniques, but some people swear by these. They are the least expensive, and you can use a one size cover. Swim: You can buy different sized reusable swim diapers as your baby grows. We take these with us when we travel, go to the beach, or go to swim class. Where do you store cloth diapers? We have about thirty diapers that we rotate between. With that many, we usually only have to wash them once every five days. We still use disposables when we travel. The diapers are stored in baskets on the dresser/changing table in the play room and inside of a drawer. 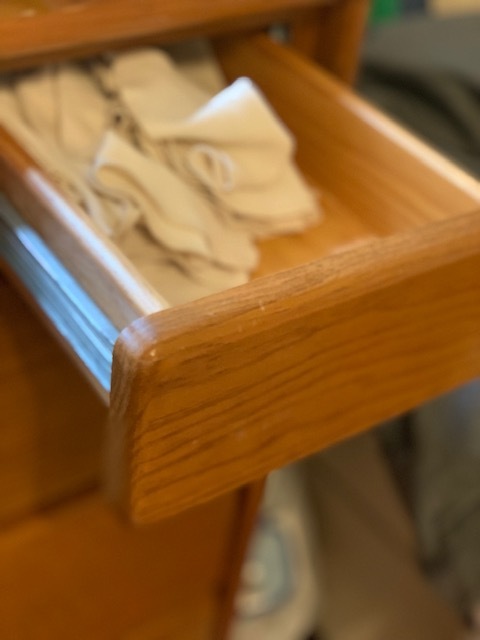 We keep cloth wipes in a drawer, and the inserts in a section of a basket and in a separate drawer. 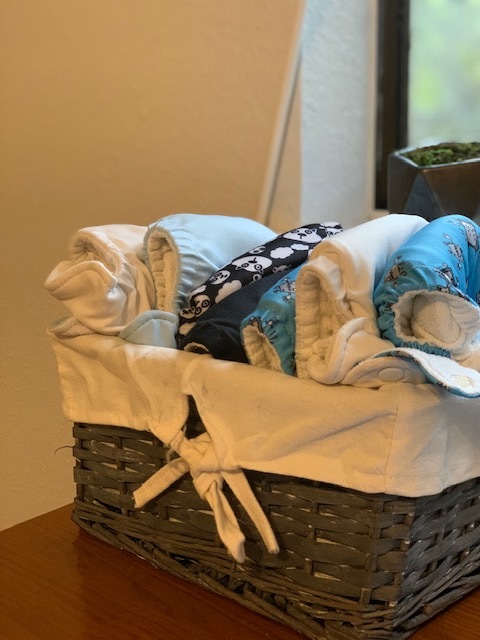 There are cloth diaper cleaning services if you want to pay for someone else to wash them, but we only have to wash about once a week with our stash. 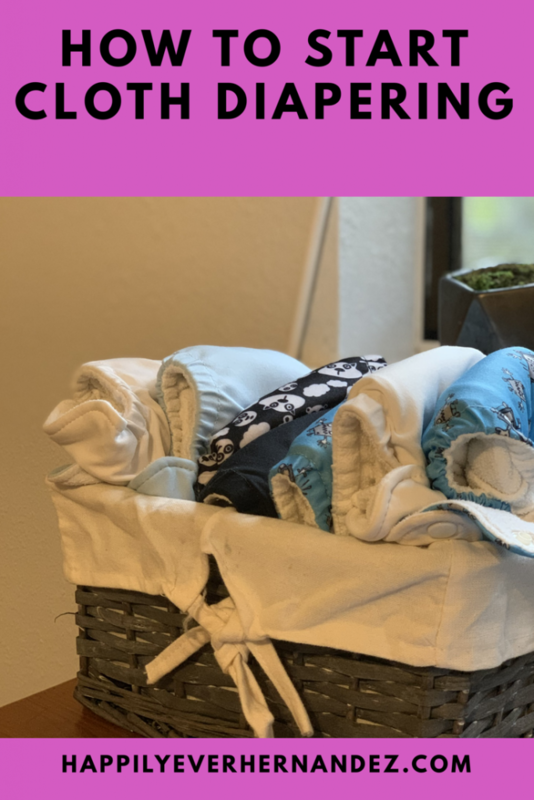 For the first six months before starting solids, all we had to do was throw the diapers from our exclusively breastfed baby into the wash. You can wash them with your regular laundry, but we wash them separately. 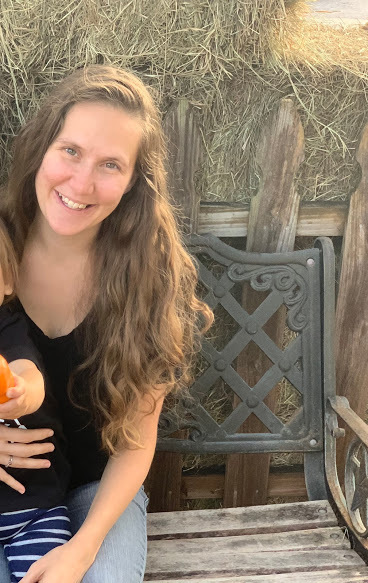 Once we started feeding our baby solids, it became necessary to dispose of his bowel movements in the toilet prior to throwing the diapers in the washing machine. We purchased this sprayer to assist with getting the solids off of the diaper into the toilet. After washing the diapers, you can hang dry them in the sun to have a natural bleach affect and avoid stains. Every person will have a different recommended wash routine based on which washer you are using. We wash the diapers twice with hot water. On the second wash, we add some borax and use double the recommended detergent since we use a more natural brand. You can find your best wash routine on fluff love linked below. Flufflove: I joined a cloth diapering facebook group when I first became interested in cloth diapering. Everyone raved about this resource, but I didn’t really think it was necessary. Please listen when I say it totally is. Take the extra time to make sure you’re using the right products, have the proper wash routine, and are taking care of your diapers so they don’t leak. We love these cloth wipes. Here is a blog that shows you all about how to make your own cloth wipes. Some people even like to make their own spray, but we just use water. 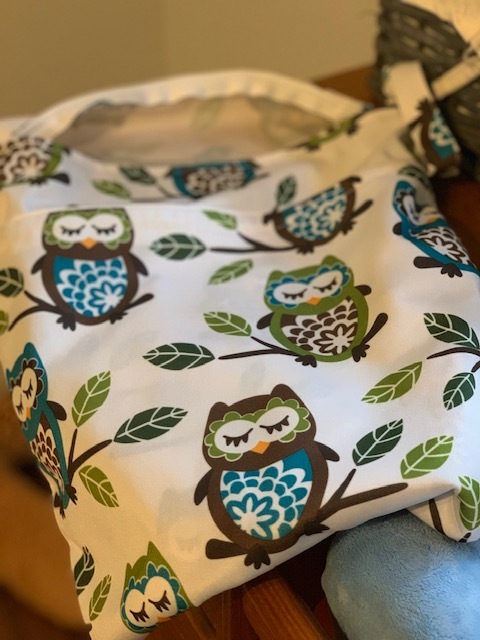 We use these wet bags for the diaper bag, and this huge one at home. We love our ubbi diaper pail. 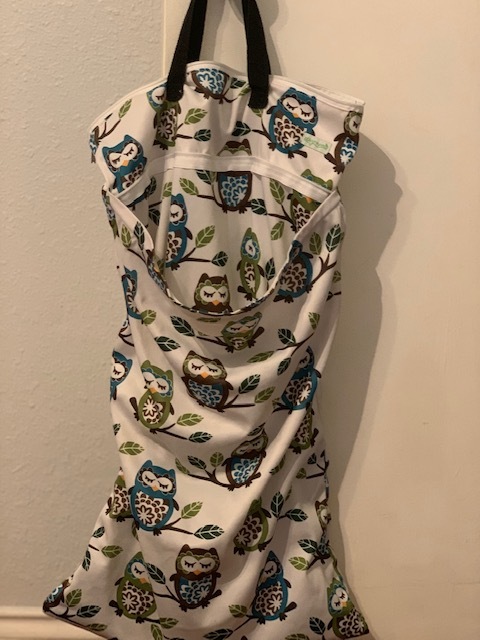 This reusable bag fits perfect inside. We actually ordered a second diaper pail. Now we have one for poop diapers, and one for wet diapers. This is our favorite diaper cream that has worked best for us. You have to be careful, because some diaper creams can cause your diapers to repel liquids. If this happens you will need to strip the diapers (instructions can be found on fluff love website linked above). If you cloth diaper or have any other questions or tips leave them below! 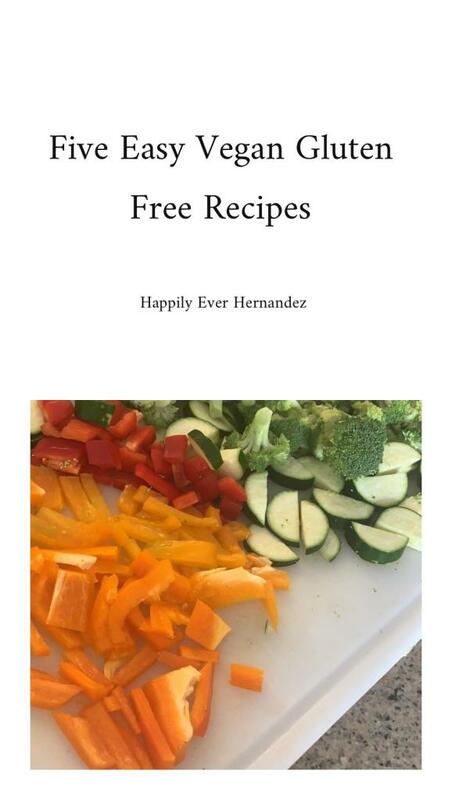 Here is a post where you can learn ten tips to reduce your waste.